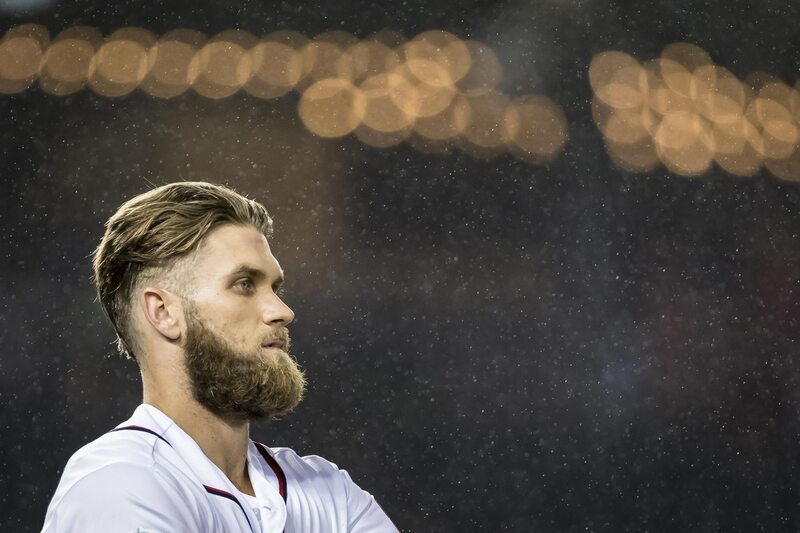 Bryce Harper is now a free agent. His agent, Scott Boras, summed up Harper’s free agency with one absolutely brilliant quote. We do love a good pun. Boras unquestionably brought his A-Game here. The truth is, Harper’s free agency would be historical under any circumstance. It’s not often that a player hits free agency at 26. It’s even rarer for someone to be a former NL MVP and six-time All-Star by 26. But Harper is an exception. As for the fashion sense, we absolutely can’t argue with Boras. Even at times when his bat has slumped, Harper’s hair and shoe games have always been on point. Boras certainly knows how to market his client.